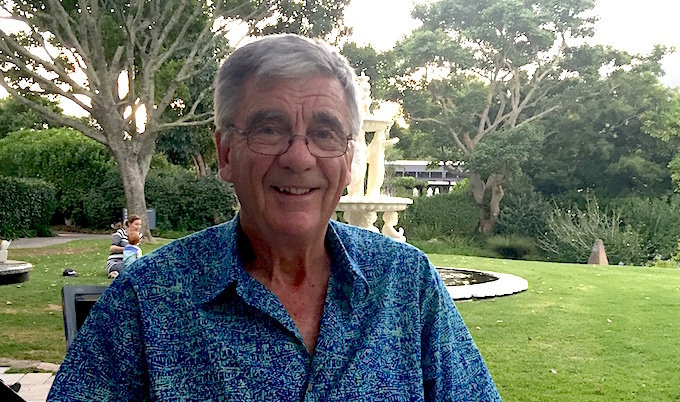 RCI Ventures is sad to report the passing of Martin Beesley, developer of timeshare resorts in Spain and Tenerife and one of the European industry’s most respected figures. Martin, who passed away on 13 August, was a pioneer of timeshare in Europe, and the developer of Pueblo Evita Club on the Costa del Sol and Fairways Club In Tenerife during the mid-1980s. Having ran the two resorts for more than 30 years Martin sold the business to Ian Goddard of Richvale Limited four years ago. Dimitris Manikis, RCI’s vice president, Business Development, Europe, Middle East and Africa, acknowledged Martin as having a genuine warmth, making him loved and respected by all that knew him. “Martin was a real innovator and a true champion of the timeshare industry in Europe. One of the earliest adopters of the concept he built beautiful resorts in mainland Spain and Tenerife, providing memorable holiday experiences to thousands of timeshare owners and guests,” said Manikis. Prior to his sudden and unexpected death Martin had been enjoying a full and active retirement, travelling with his wife Sue, attending a variety of sporting events around the world, fishing, boating and flying.